WageWorks rises Friday on a Wells Fargo upgrade and a price target hike. Investors in WageWorks Inc saw new options become available this week, for the August 16th expiration. One of the key inputs that goes into the price an option buyer is willing to pay, is the time value, so with 218 days until expiration the newly available contracts represent a possible opportunity for sellers of puts or calls to achieve a higher premium than would be available for the contracts with a closer expiration. Looking at options trading activity among components of the Russell 3000 index, there is noteworthy activity today in WageWorks Inc , where a total volume of 2,926 contracts has been traded thus far today, a contract volume which is representative of approximately 292,600 underlying shares (given that every 1 contract represents 100 underlying shares). That number works out to 84.2% of WAGE's average daily trading volume over the past month, of 347,540 shares. Rosen Law Firm, a global investor rights law firm, announces it is investigating potential breaches of fiduciary duties by management of WageWorks, Inc.
ClaimsFiler, a FREE shareholder information service, reminds investors that they have only until May 8, 2018 to file lead plaintiff applications in a securities class action lawsuit against Wageworks, Inc.
Pomerantz LLP announces that a class action lawsuit has been filed against WageWorks, Inc. WAGE INVESTORS REMINDER: Lieff Cabraser Reminds Investors Of Deadline In Class Action Against WageWorks, Inc.
Glancy Prongay & Murray LLP ("GPM") reminds investors of the May 8, 2018 deadline to file a lead plaintiff motion in the class action filed on behalf of investors that purchased WageWorks, Inc.
Rosen Law Firm, a global investor rights law firm, reminds purchasers of the securities of WageWorks, Inc.
Faruqi & Faruqi, LLP, a leading national securities law firm, reminds investors in WageWorks, Inc. The Klein Law Firm announces that a class action complaint has been filed on behalf of shareholders of WageWorks, Inc.
WAGEWORKS, INC. INVESTORS ALERT: Lieff Cabraser Announces Securities Class Action Against WageWorks, Inc. 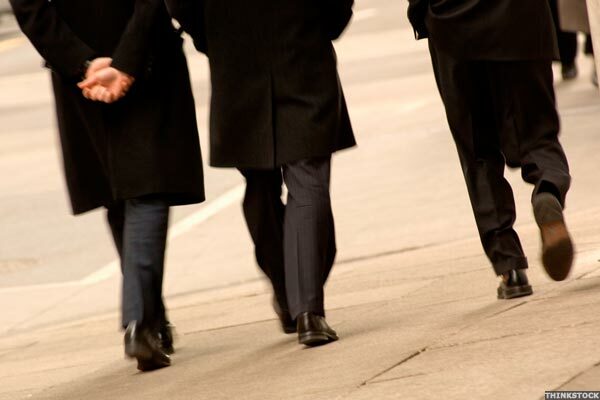 The law firm Lieff Cabraser Heimann & Bernstein, LLP announces that class action litigation has been filed on behalf of investors who purchased or otherwise acquired the publicly traded securities of WageWorks, Inc. The Law Offices of Vincent Wong announce that a class action lawsuit has been commenced in the United States District Court for the Northern District of California on behalf of investors who purchased WageWorks, Inc. The following statement is being issued by Levi & Korsinsky, LLP: To: All persons or entities who purchased or otherwise acquired securities of WageWorks, Inc. SHAREHOLDER REMINDER: Kessler Topaz Meltzer & Check, LLP Announces Deadline In Class Action Lawsuit Filed Against WageWorks, Inc. The law firm of Kessler Topaz Meltzer & Check, LLP reminds WageWorks, Inc. SHAREHOLDER ALERT: Spector, Roseman & Kodroff, P.C. 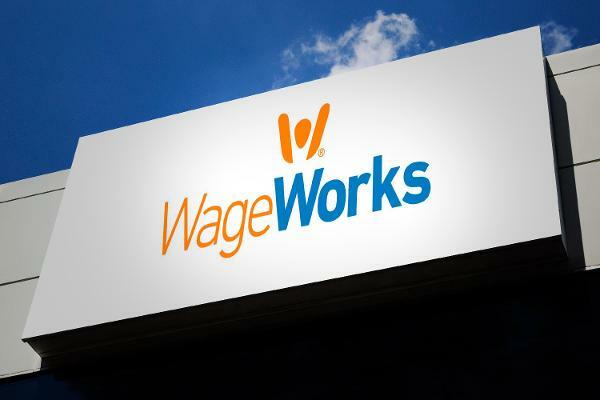 Announces Class Action Lawsuit Filed Against WageWorks, Inc.